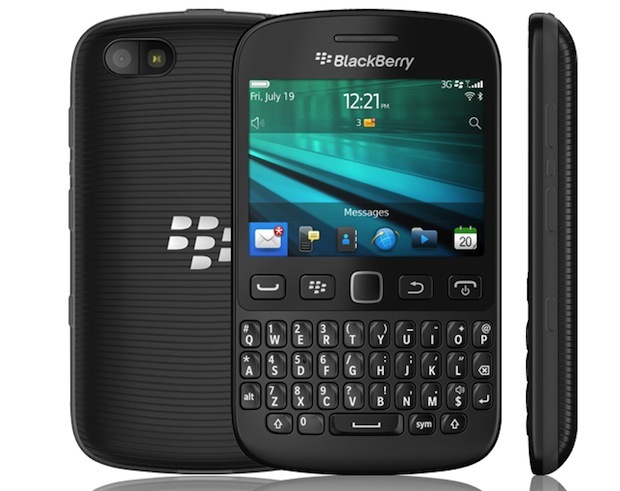 Presenting the Touch and Qwerty combo from BlackBerry, the BlackBerry 9720. 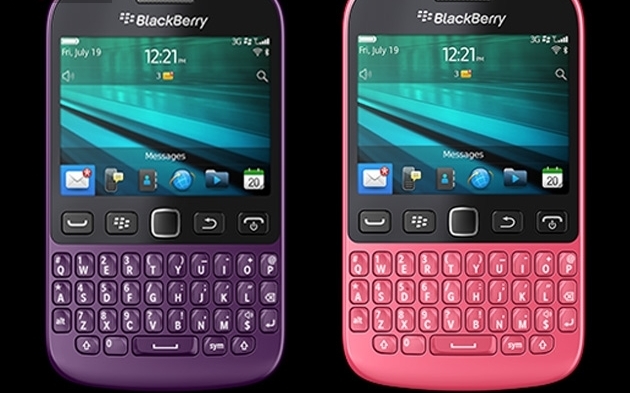 Enjoy the classic Qwerty BlackBerry keyboard to type texts more fastly and accurate whereas use the touch to enjoy quick navigation through swiping. 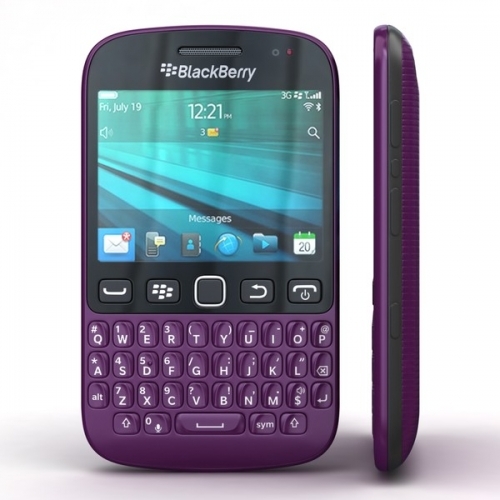 The BlackBerry 9720 features 2.8" screen, Blackberry OS 7.1, 806 MHz processor and 512 MB ram. 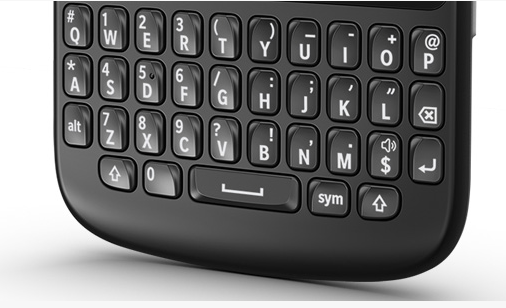 Enjoy the re-engineered and elegantly designed BlackBerry keyboard on the BlackBerry 9720 that allows you to type faster, more accurately and with minimal effort. 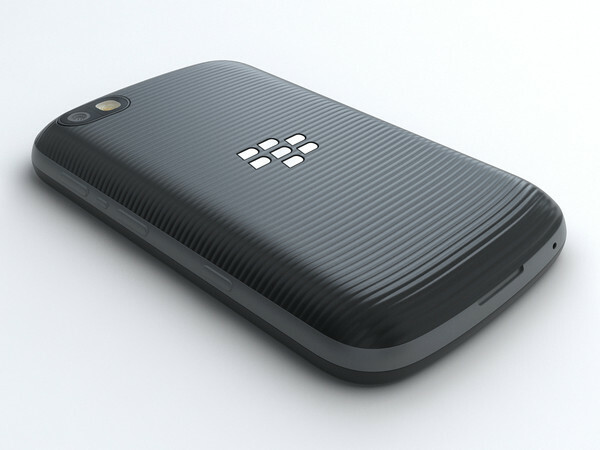 Enjoy faster responses to emails and updating of your social status. 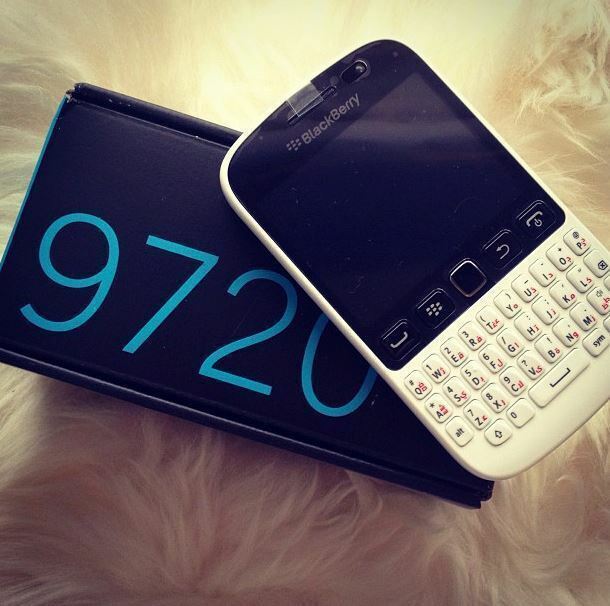 Stay connected with BBM on the all new BlackBerry 9720. 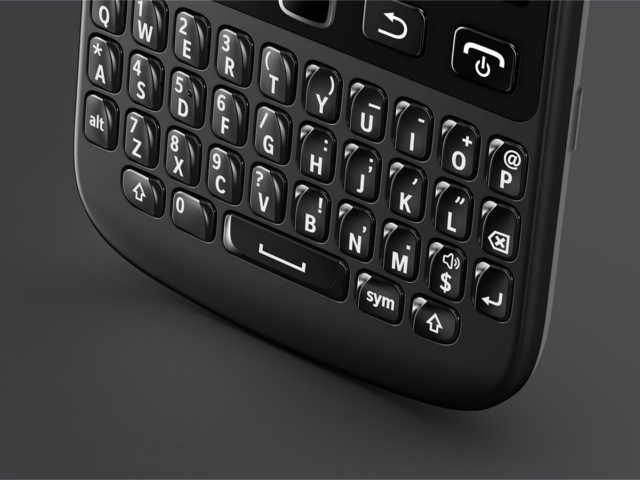 Jump straight into your conversation with the BlackBerry 9720 using the dedicated BBM Shortcut Key. 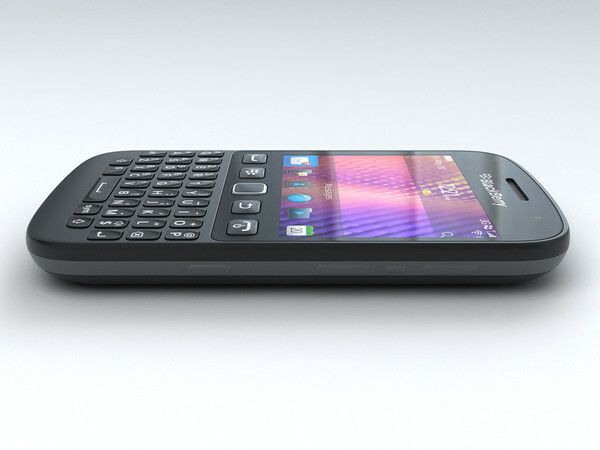 A press on the BBM shortcut button takes you right to your BBM Conversations. 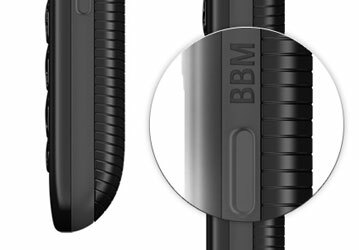 For all those times when text isn't the right medium to convey a message, use the BBM Voice to talk to your BBM Friends for free over Wifi. 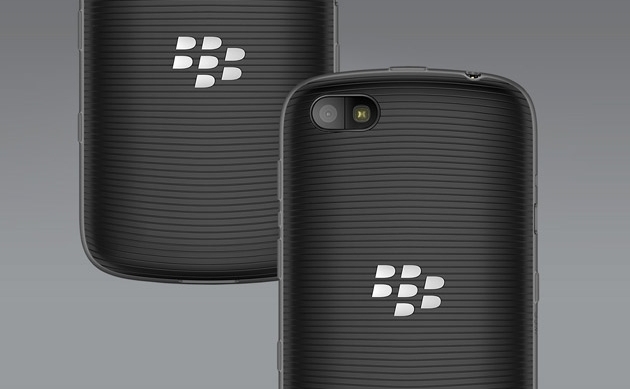 Enjoy convenient communications with the new BlackBerry 9720. 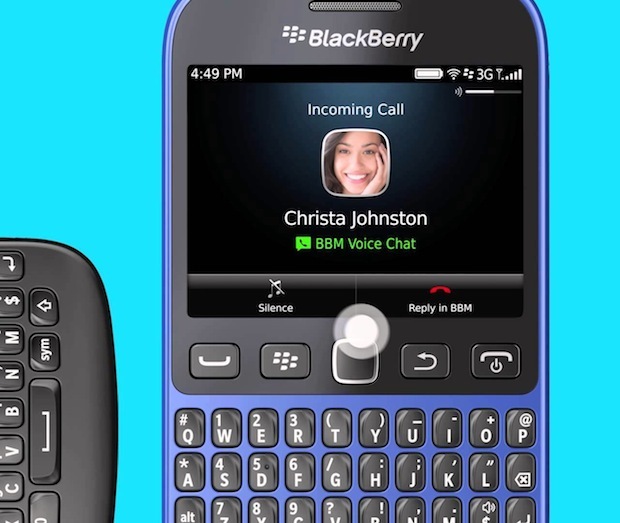 Use the Multicast feature on the Blackberry 9720 to share your message everywhere. 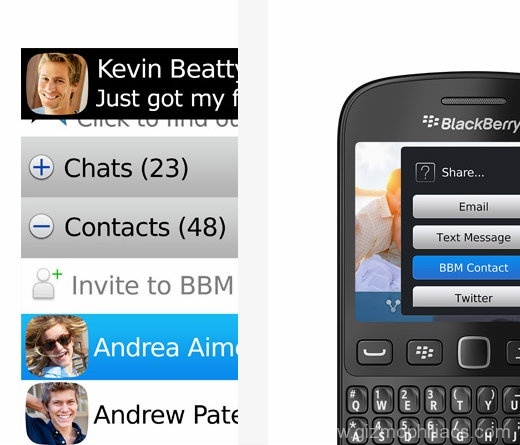 Simply write your message and then select the network you want to share it with, be it, BBM, twitter or Facebook. Sharing your message was never this quick and easy. 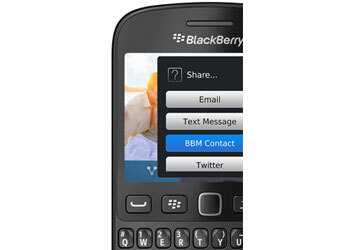 Use the Share Right from Camera feature on your BlackBerry 9720 to let everybody view your photo as soon as you have taken them. 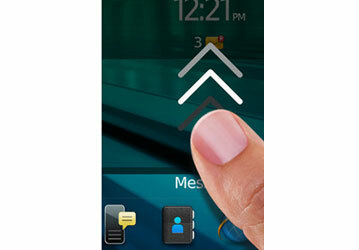 Just one touch and you can send your photos to your favorite social network or to your friends via email. 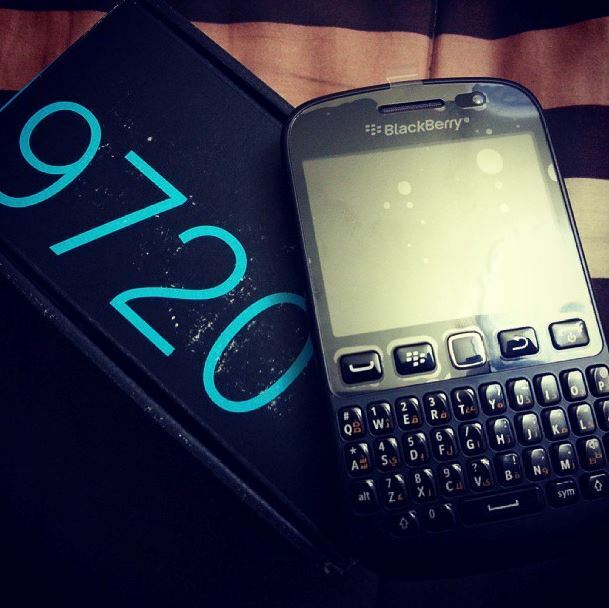 Enjoy convenient sharing with the new BlackBerry 9720. 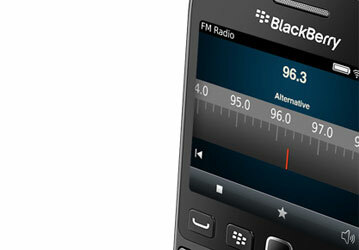 The BlackBerry 9720 allows you to listen to your favorite FM Radio Stations from anywhere and share the station that you are listening to with your BBM friends via BBM profile updates. 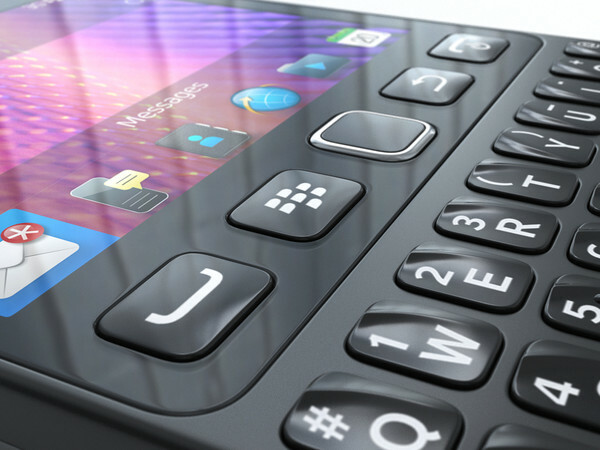 Navigate effortlessly on your BlackBerry 9720 by using simple gestures and discover just how quickly you can get things done. 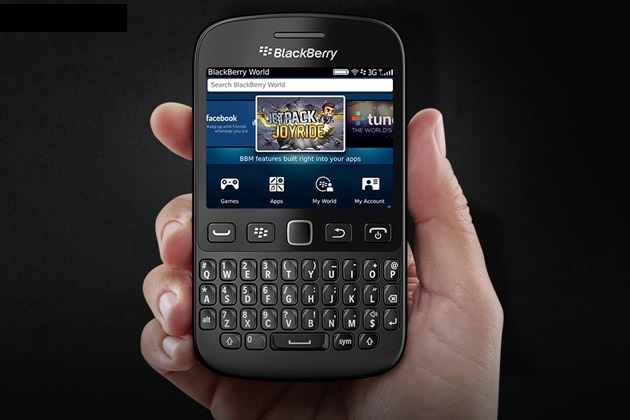 Enjoy the faster and convenient way of doing things with BlackBerry 9720. 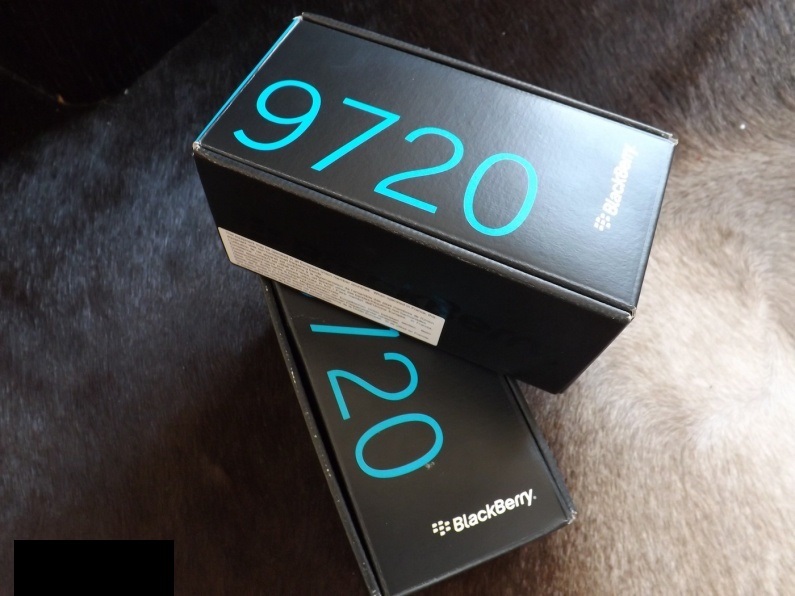 Discovering and sharing great apps and contents is easier than even before using the BlackBerry world on your BlackBerry 9720. 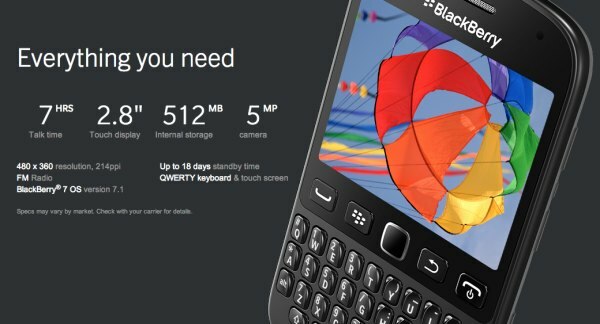 Now get recommendations based on similar purchases and enjoy access to more than 100,000 apps on the BlackBerry storefront. 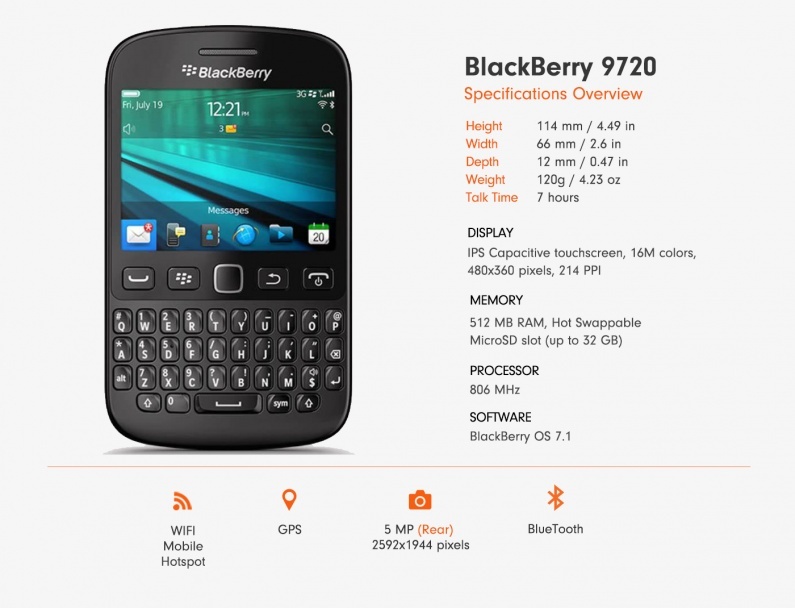 Download apps, games, music, books, magazines and much more with the new BlackBerry 9720. 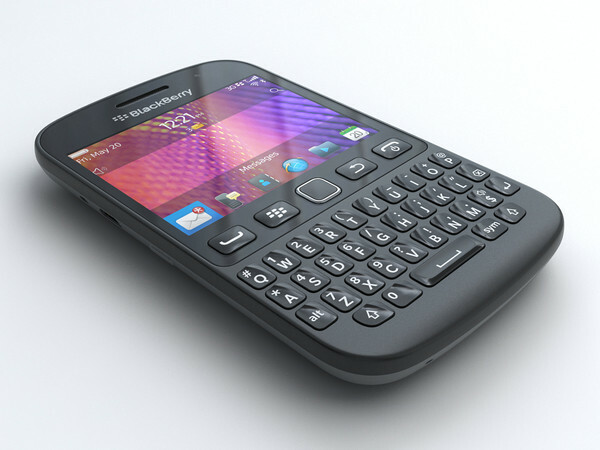 The BlackBerry 9720 Curve features a 5 MP Camera that is capable of recording videos at 480p. 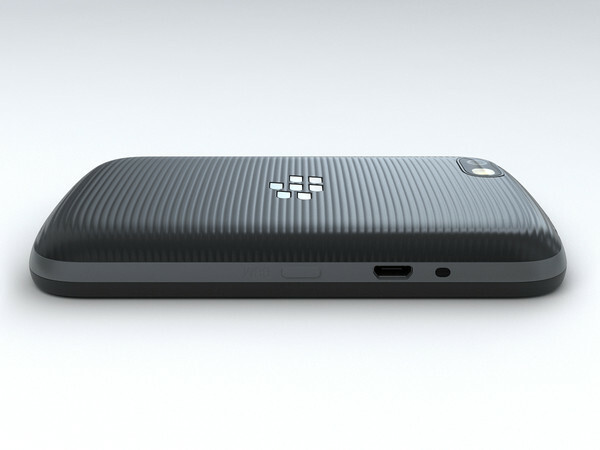 Camera features include geo-tagging and image stabilization. An LED Flash is onboard to tackle with low night shots.